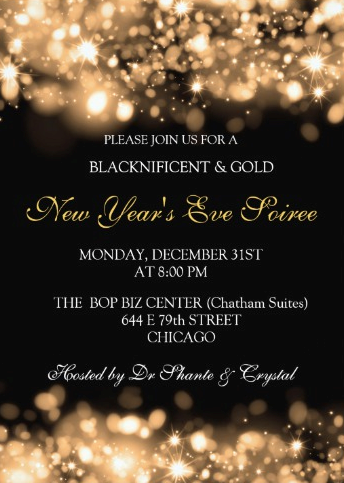 JOIN US FOR A NIGHT OF FUN & CELEBRATION AS WE CLOSE OUT THIS WONDERFUL YEAR OR 2018 AND WELCOME THE POSTERITY OF 2019. VALUE IS IN THE EYE OF THE BEHOLDER! PROJECT 5000 PARTNERS WITH THE BLACK FARMERS!